Detectives from the Serious Collision Investigation Unit (SCIU) are appealing for information after a motorcyclist was critically injured in a collision. The motorcyclist, a 21-year-old man, was in collision with the crash barrier. He was taken to an east London hospital where he remains in a critical condition. 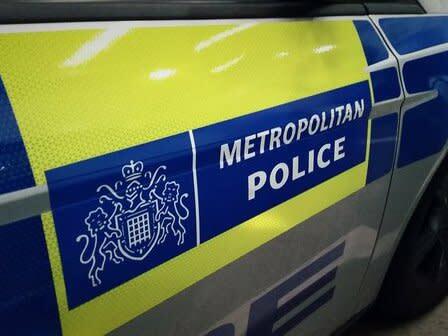 Any witnesses or anyone with any information is asked to call detectives at Catford Traffic Garage on 020 8285 1574 or contact via Twitter @MetCC quoting reference 66/14May.